Hodgkins was born into an artistic Dunedin family. She attended the Dunedin School of Art and Design from 1895 to 1896, then taught. In 1901 she left for England and Europe. She studied, travelled, painted and exhibited. Her watercolour 'Fatima' was hung 'on the Line' at the Royal Academy of Arts in 1903 – the first time a New Zealander achieved this distinction. She returned to New Zealand at the end of 1903. After trying to settle, she headed overseas again in 1906. For seven years she lived in Europe, with short stays in Britain. 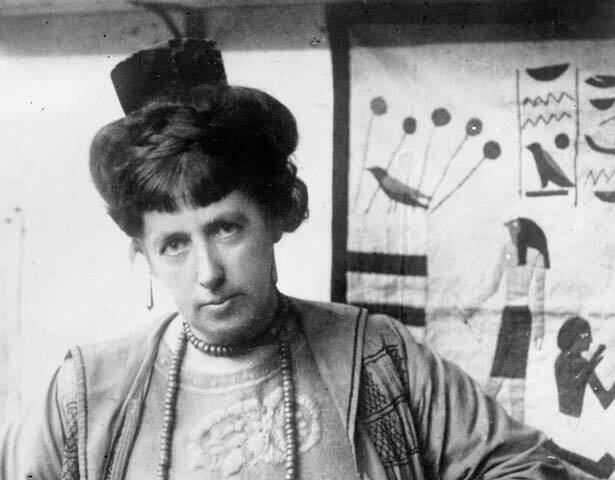 She held her first solo exhibition in London in 1907. At the end of 1908, she based herself in Paris for four years. There impressionism and post-impressionism influenced her work. In 1910 she became the first woman to teach at the Académie Colarossi. The following year she started her own successful School for Water Colour. During the First World War Hodgkins was confined to England, where she inspired a number of young artists. From 1928 her work became more abstract as she incorporated modernist ideas. She combined still life and landscape in innovative ways, integrating foreground and background. Hodgkins was chosen to represent Britain in the 22nd Venice Biennale, and granted a civil list pension in 1942 in recognition of her services to art. In November 1946, to enthusiastic acclaim, London’s Lefevre Gallery held a retrospective exhibition of her work. Although her health was deteriorating, she was able to attend. She died on 13 May 1947. We have 1 event in history, 11 biographies, 3 articles, related to Frances Hodgkins.